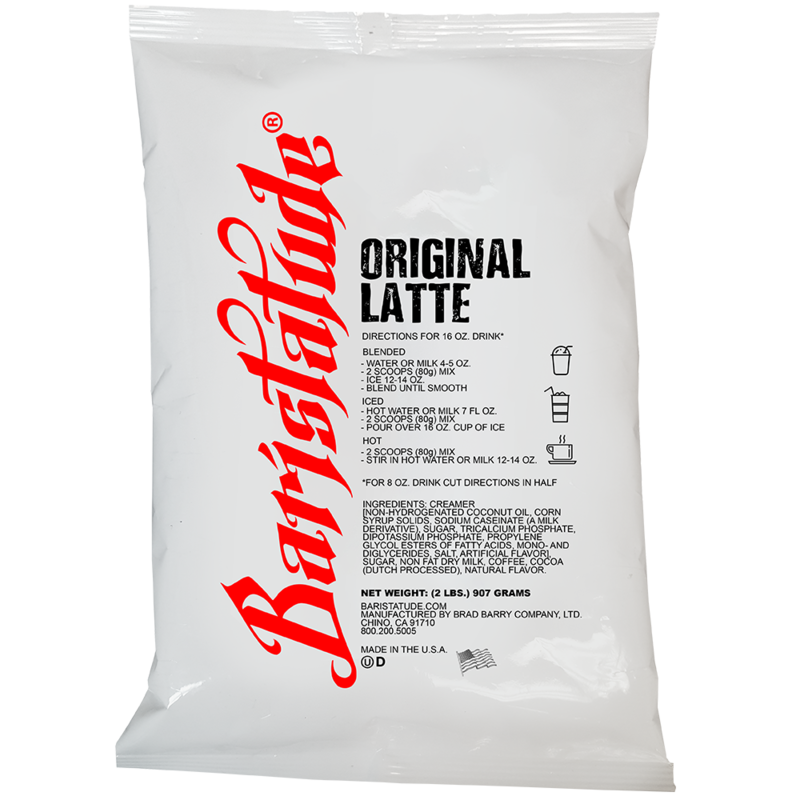 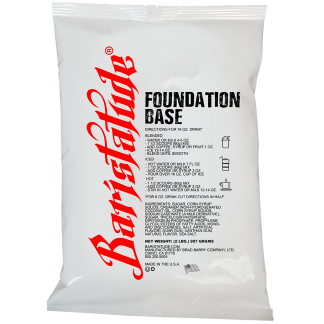 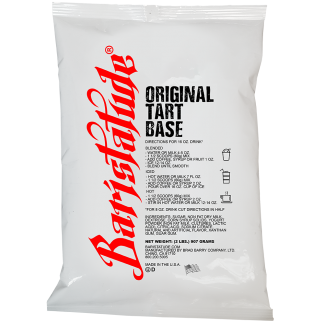 Baristatude Original Late will give you the same great classic taste, but with the ease of a drink mix. 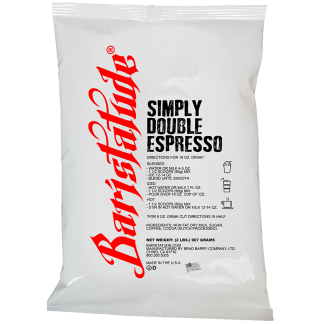 Simply add water or milk to make delicious frappes, over ice or even hot drinks. Baristatude Original Latte is the best way to make your classic blended iced coffee. Your just really can’t go wrong with a midday coffee frappe.